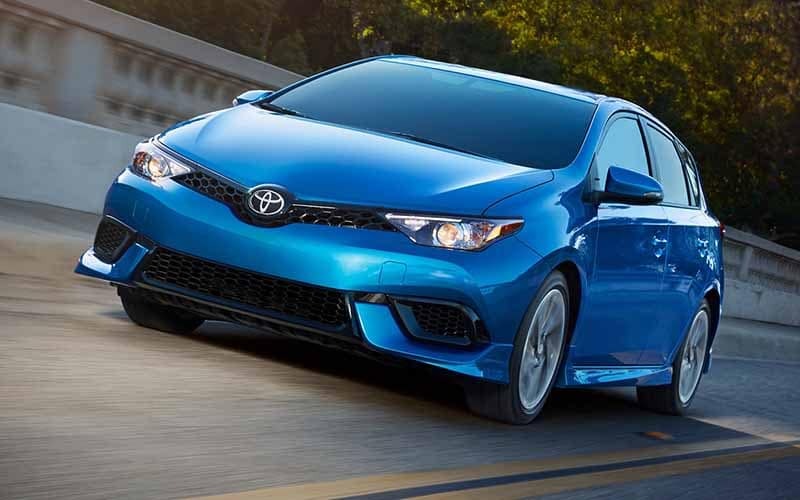 At Butler Auto Group, we have some of the best compact sedans available in the industry, each of which would make a great purchase. Take a tour of all the different compact cars for sale at our dealerships, and then check out the one you like best at one of our dealerships in Macon or surrounding Middle Georgia and Southern Georgia. 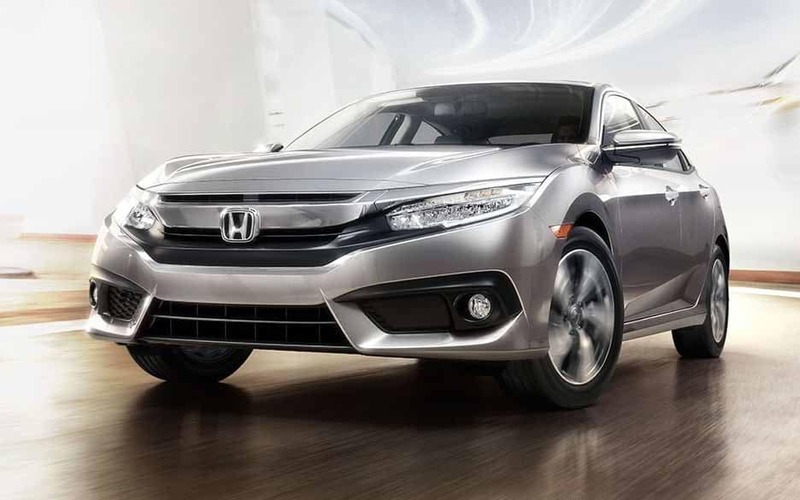 Every model is powered by a 2.4L four-cylinder engine that makes 201 hp and 180 lb-ft of torque while getting an EPA-estimated 35 mpg highway and 29 mpg city. 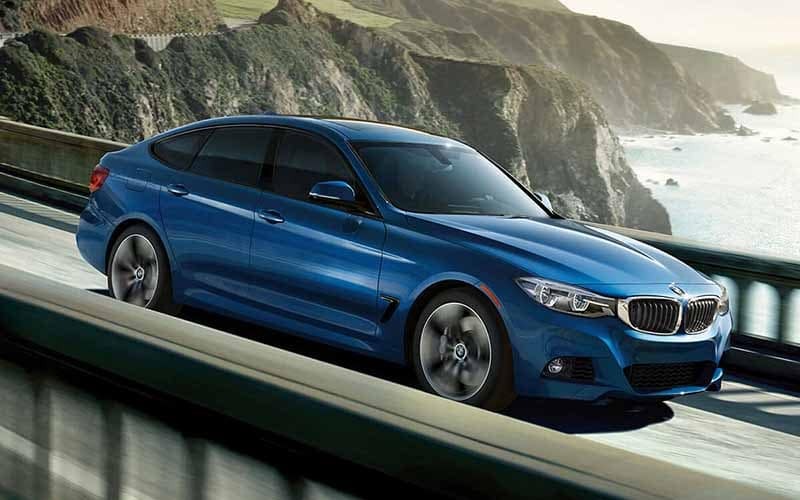 Offered with both rear-wheel or all-wheel drive, this model comes fitted to any of four engines, at the top of which is a turbocharged 3.0L inline-six that makes 320 hp and 330 lb-ft of torque. 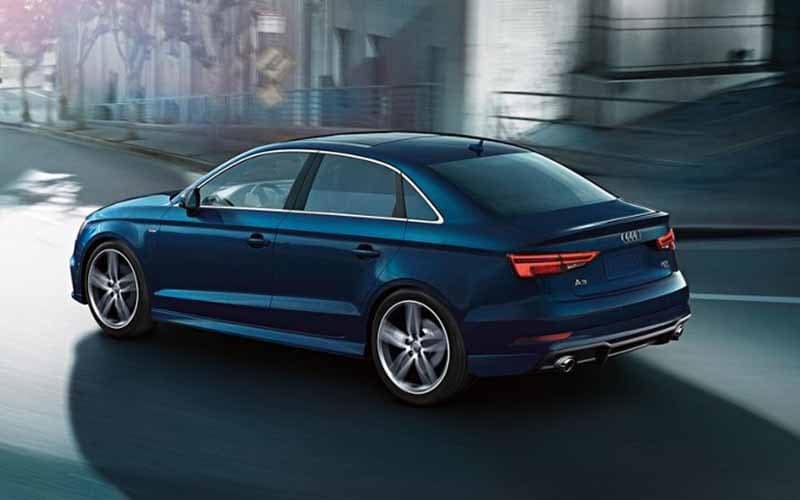 The Audi A3 features a turbocharged 2.0L inline-four TFSI® engine, which when equipped with quattro® all-wheel drive is able to generate an inspiring 220 hp and 258 lb-ft of torque. 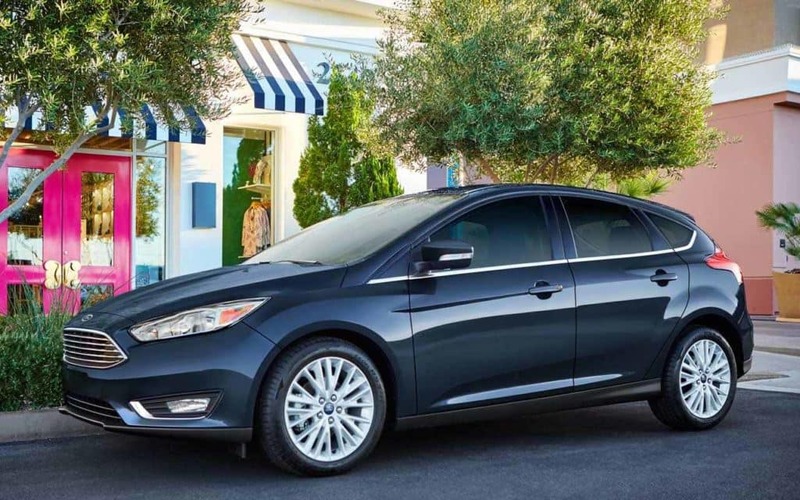 The 2018 Ford Focus remains accessibly priced from $17,860 MSRP, and it’s back this year with a new turbocharged 2.0L four-cylinder engine and an up-do-date infotainment system, the SYNC® 3 interface. The Focus offers composed yet responsive handling and comes with a lot of high-tech features, including the standard MyKey which sets speed and stereo volume limits for teen drivers. 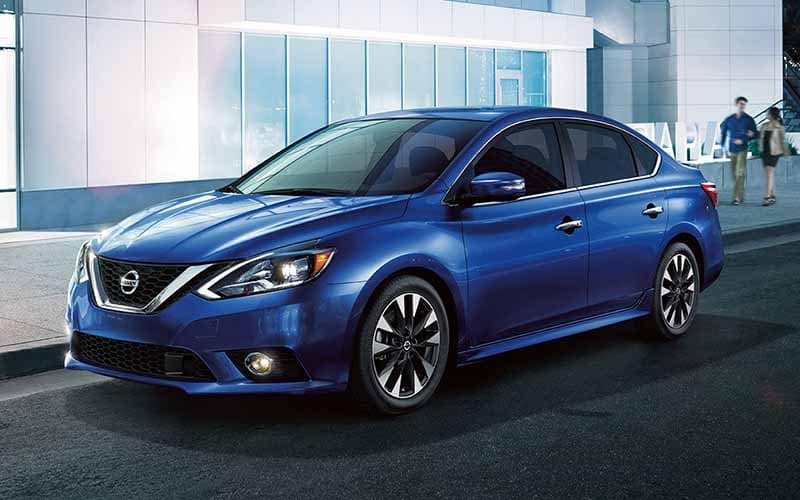 In addition, the Sentra can get up to an EPA-estimated 40 mpg highway and 30 mpg city. 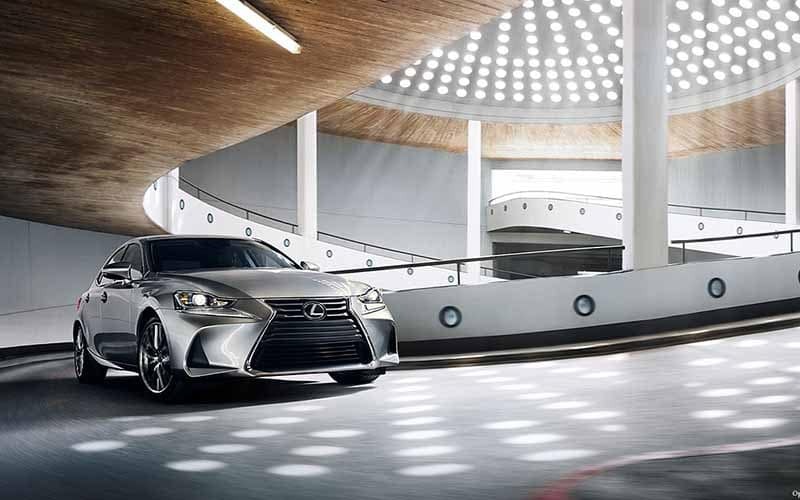 Other available features include Entune™ Audio Plus with Connected Navigation App, an available sport-tuned suspension, and heated leather seats. 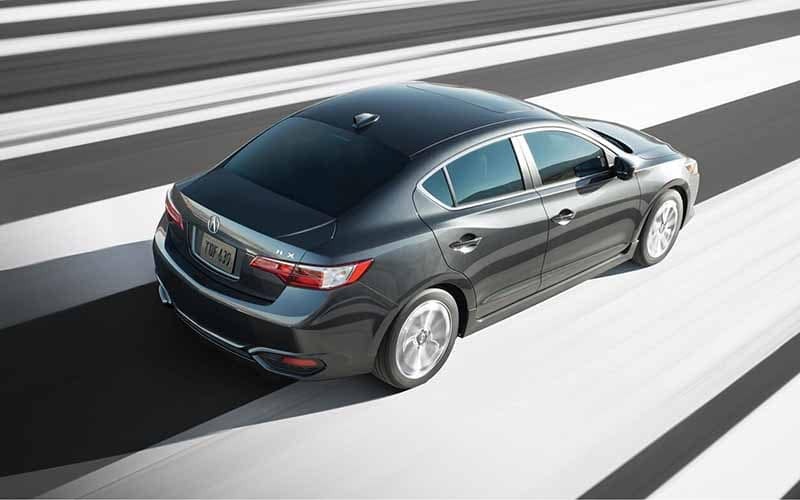 There are three different engine options available, including a 3.5L V6 that makes 306 hp and 277 lb-ft of torque. Starting price is $38,210 MSRP. There are many small sedans on the market today, and you can find the one you like best at Butler Auto Group, serving drivers throughout Georgia and South Carolina. Contact us to schedule a test drive today, and work with our finance team to figure out the right loan or lease plan for your budget.